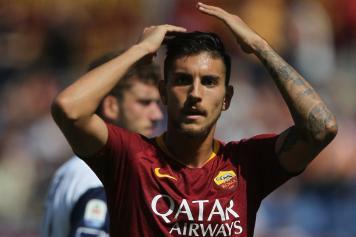 Lorenzo Pellegrini is a transfer primary target for Manchester United, Manchester City and Chelsea. According to The Mirror, the top Premier League clubs have already observed the Italian national team midfielder who have made important attempts to bring him in the English football during the last summer session, but without success. But the recent excellent performances of Pellegrini and the € 30 million rescission clause would have rekindled the interest of the three clubs. Born in Rome on 19th June 1996 he has started playing football at the age of 7 at Almas, one of the best youth teams in the capital city’s scenery. At those times, he played like a striker and his nickname was Montellino (little Montella), because his way of celebrating after a goal scored remind on the Vincenzo Montella’s one, imitating a flying airplane. Roma took him when he was 9 for their youth teams and he made his debut with the first team on 22 March 2015, replacing Samir Ucan at the 66’ during the match Cesena-Roma 0-1. But his dream of becoming a professional player had been close to a premature end: when he was 16 a cardiac arrhythmia was diagnosed. Lorenzo didn’t give up and after four months out, he returned to the pitch. Roma loaned him to Sassuolo where he played like a central midfielder, the role given to him by the same Vincenzo Montella at the age when he trained the Roma Giovanissimi. His performances with Sassuolo convinced Roma to bring him back and, with the number 7 on his shoulders, he found again Eusebio Di Francesco, the same manager he had in the Neroverdi side. 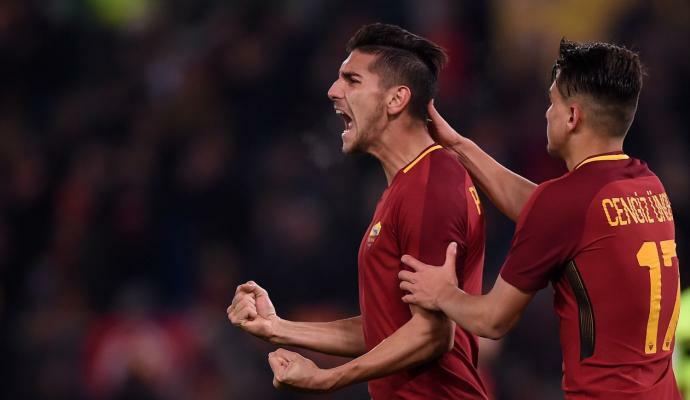 Pellegrini scored his first-ever goal for the club on 1 December 2017, netting Roma's third goal in a 3–1 league win over Spal. From that moment, he grew up exponentially, and become part of the Italian national team. Having reached the Champions League semi-finals last year, he has attracted the attentions from the top clubs all over Europe, but Roma have been able to reject any offer for his talent, become a first choice. 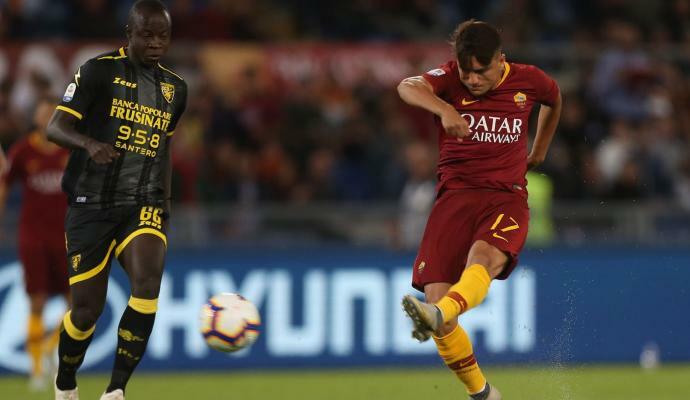 In the current season he has scored a winning heel goal during the derby against Lazio that have crowned Lorenzo as a new favorite of the Giallorossi supporters.